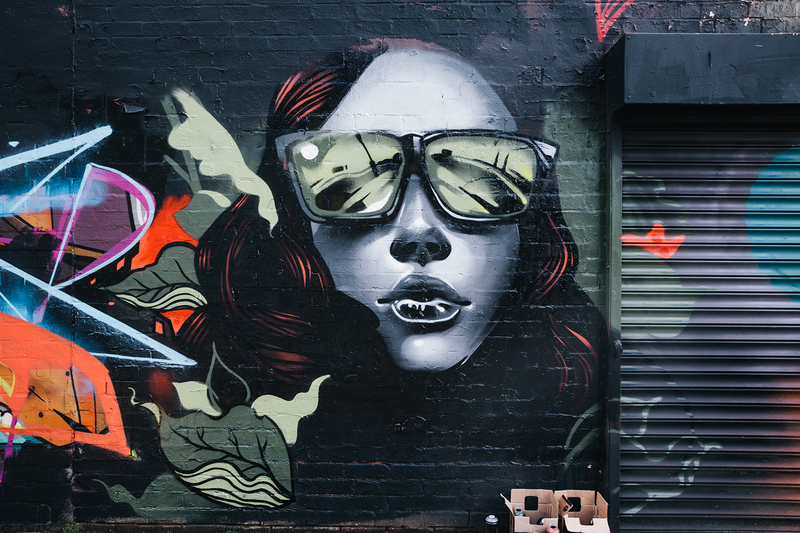 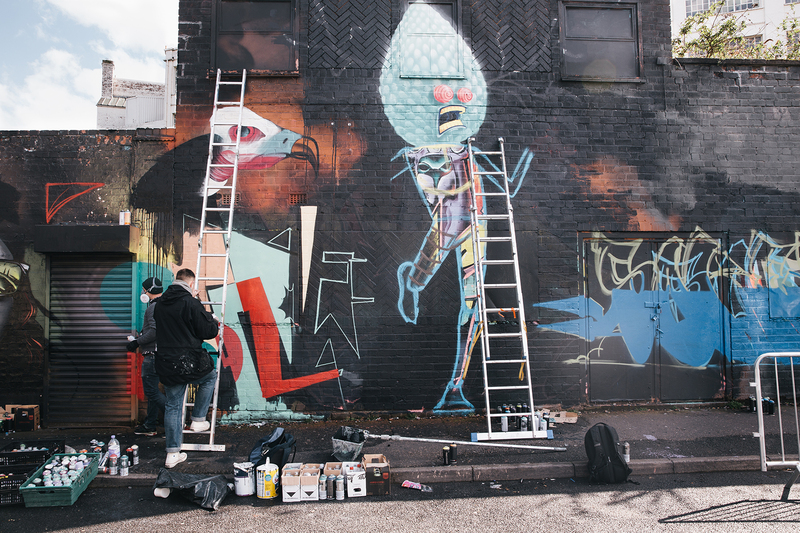 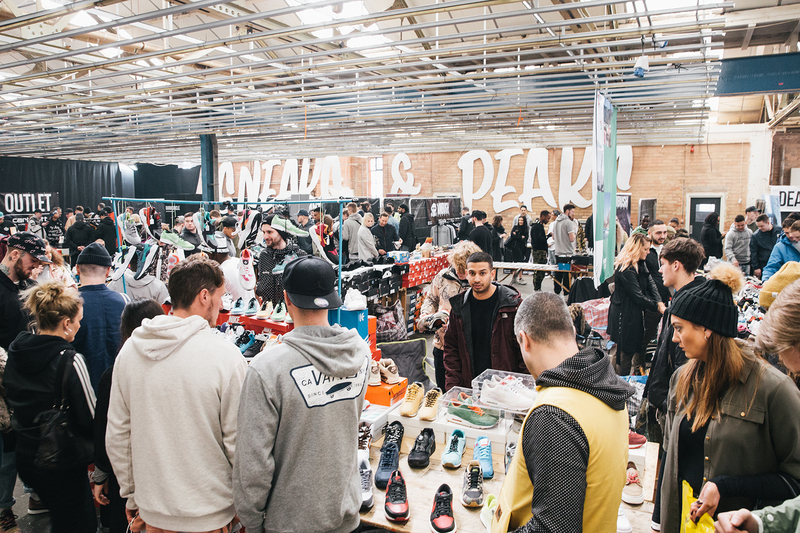 It is has been nearly one month since sneaks&peaks landed with their 8th episode at the new venue “119 floodgate st”. 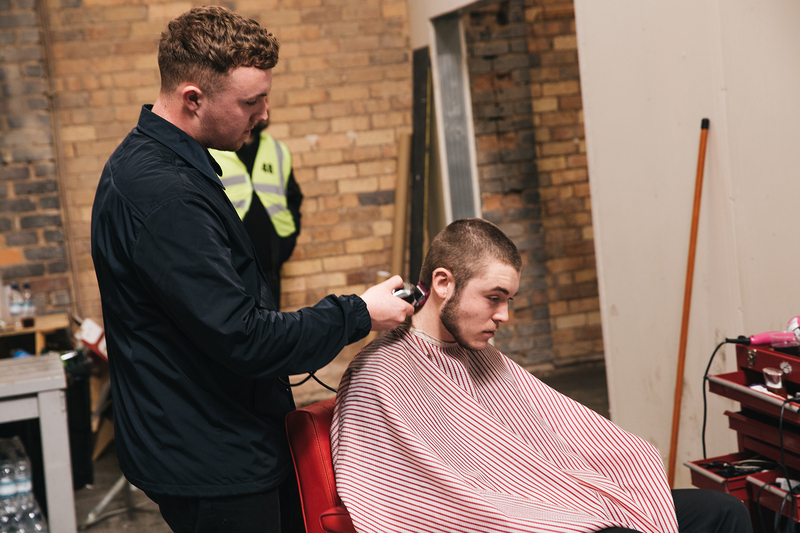 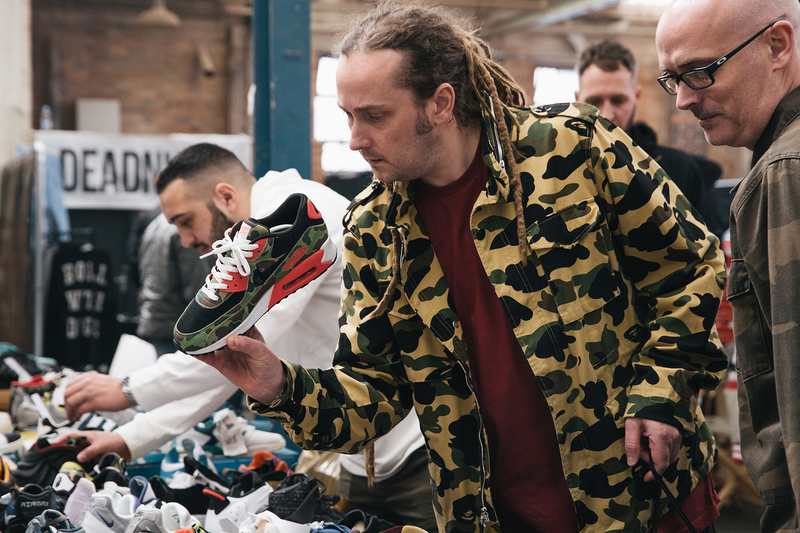 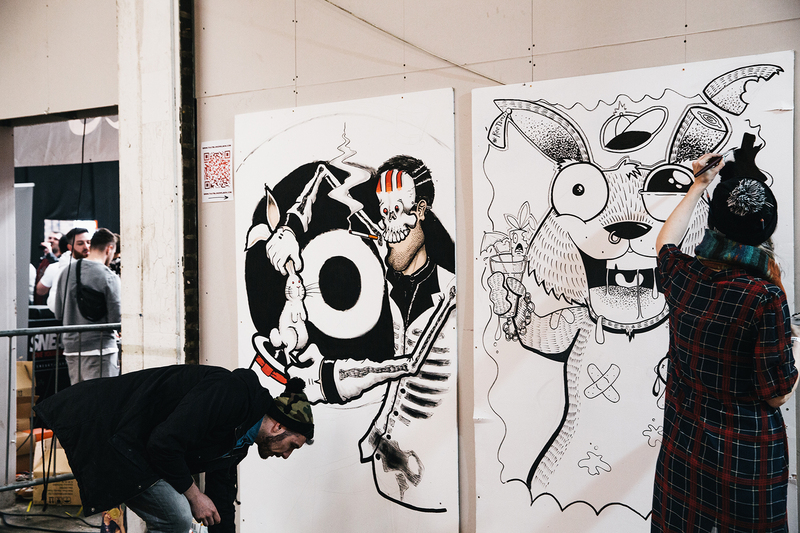 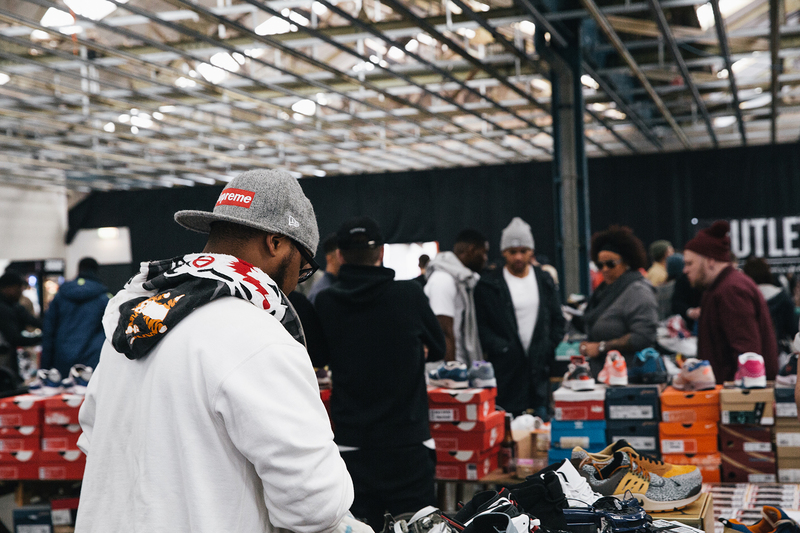 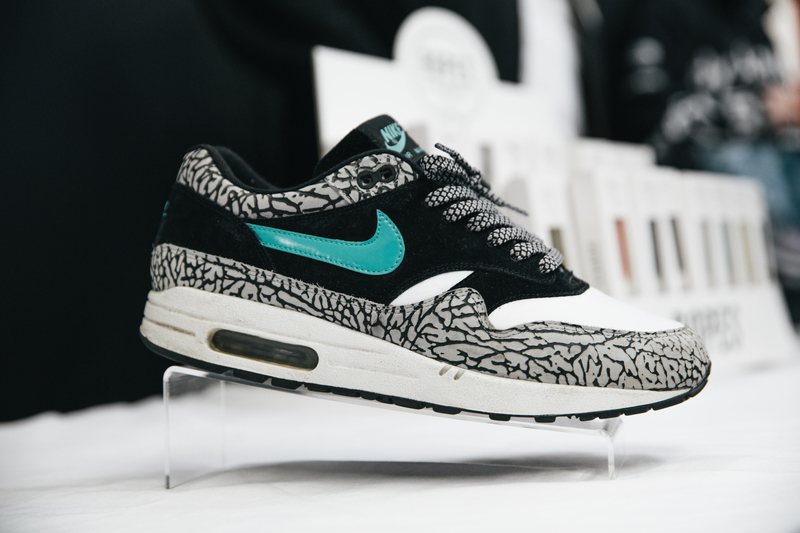 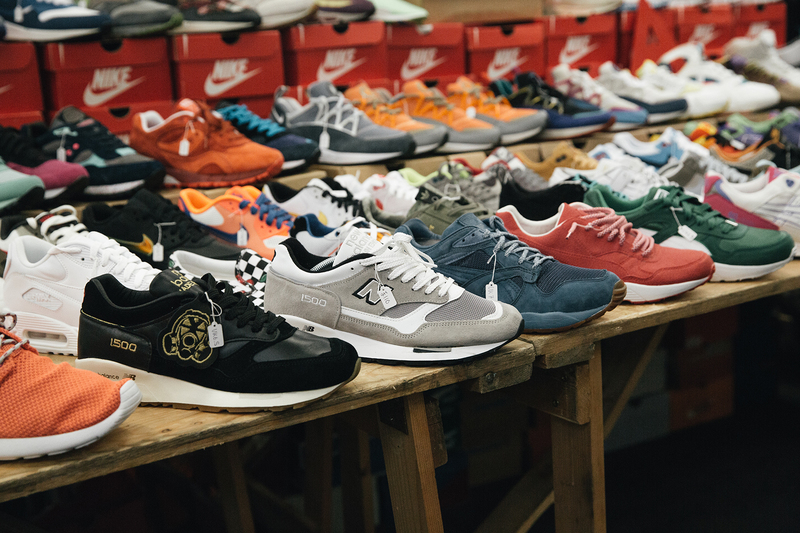 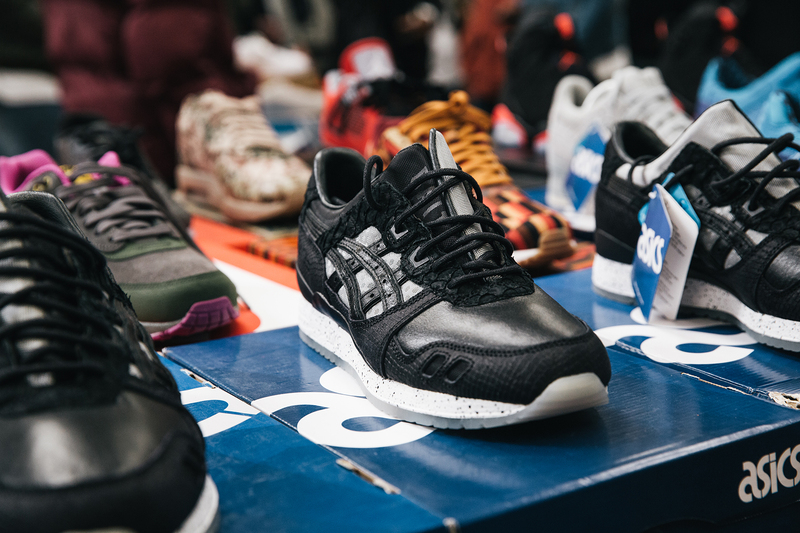 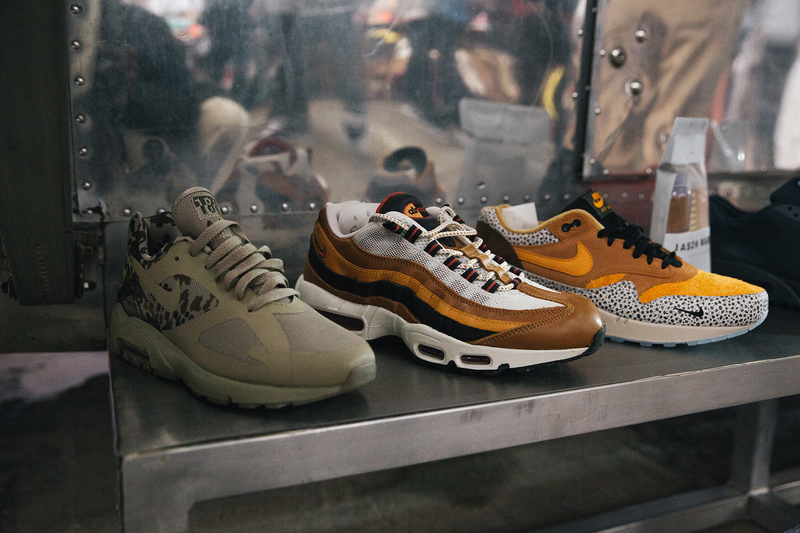 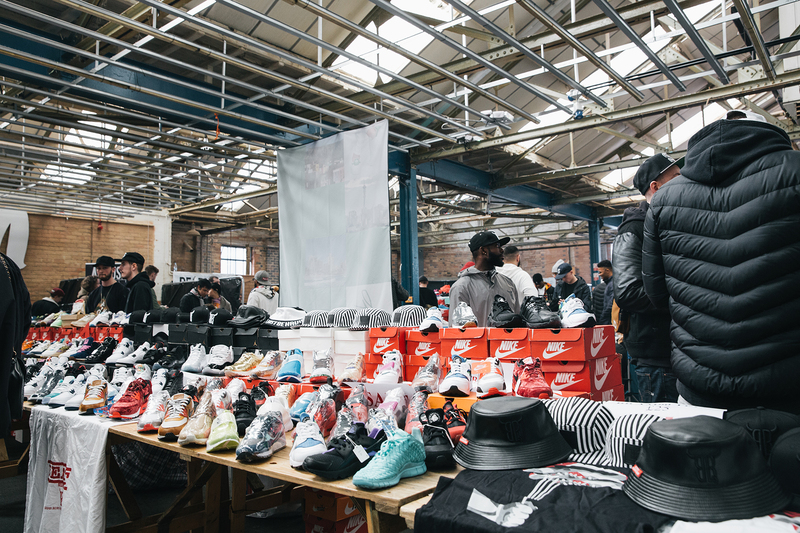 The huge multi roomed venue offered a fresh new feel to the event, with a beast of a main room that hosted tiers of sneakers stacked up in the central pods and independent brands showcasing along side the big boys like Carhartt round the perimeter. 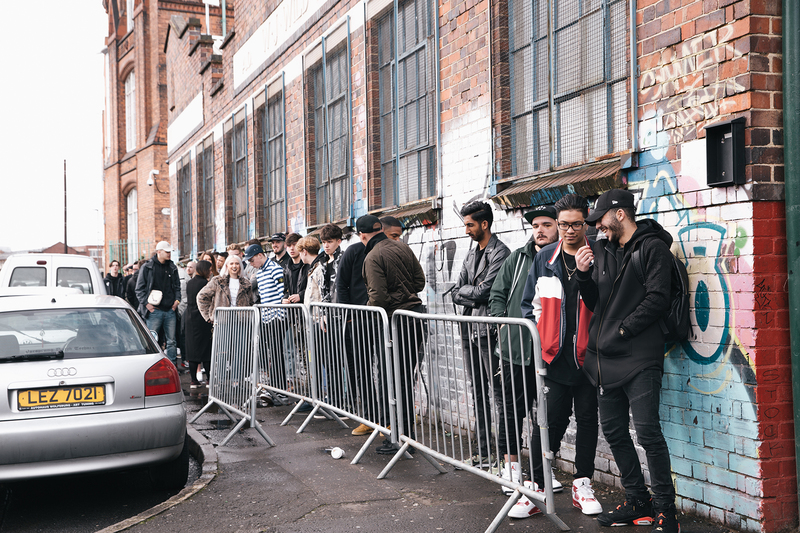 Local brands including Gvnmnt, Milkboy clothing and Ambush supply were doing it for the midlands each with there own take on street wear. 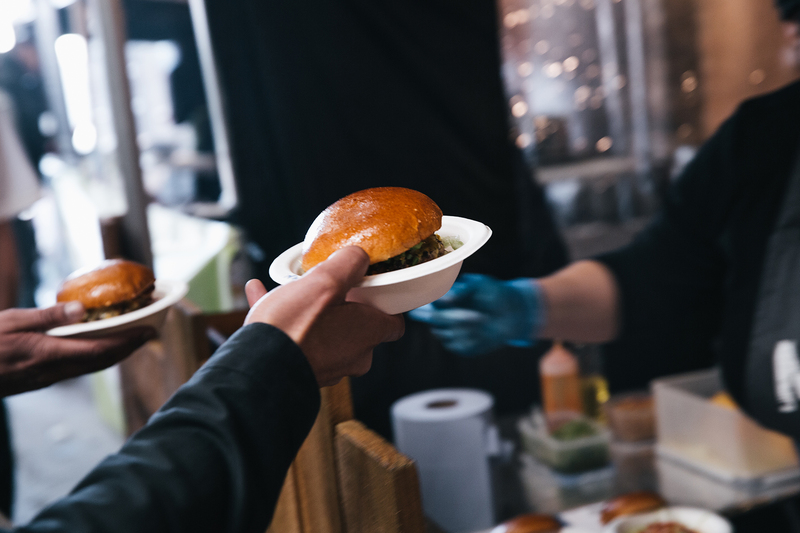 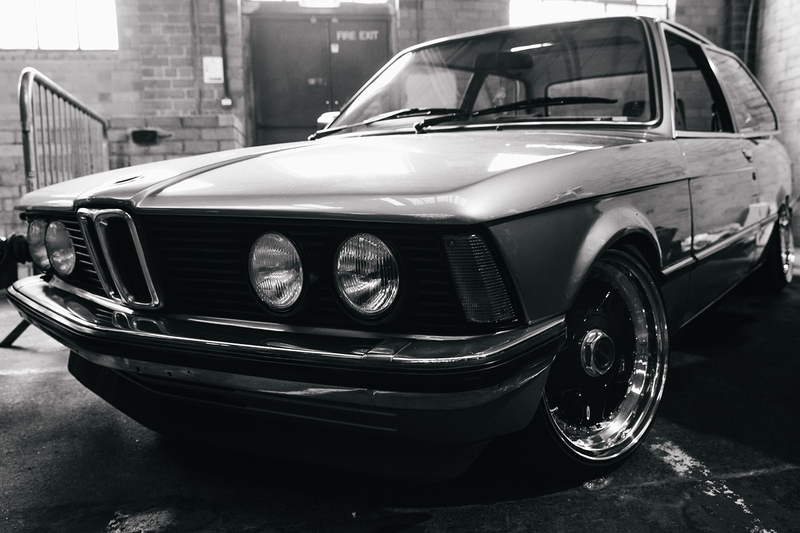 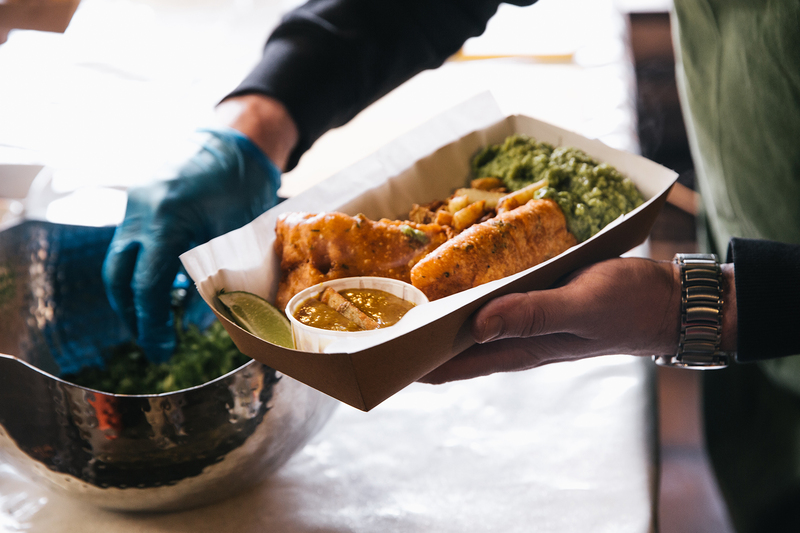 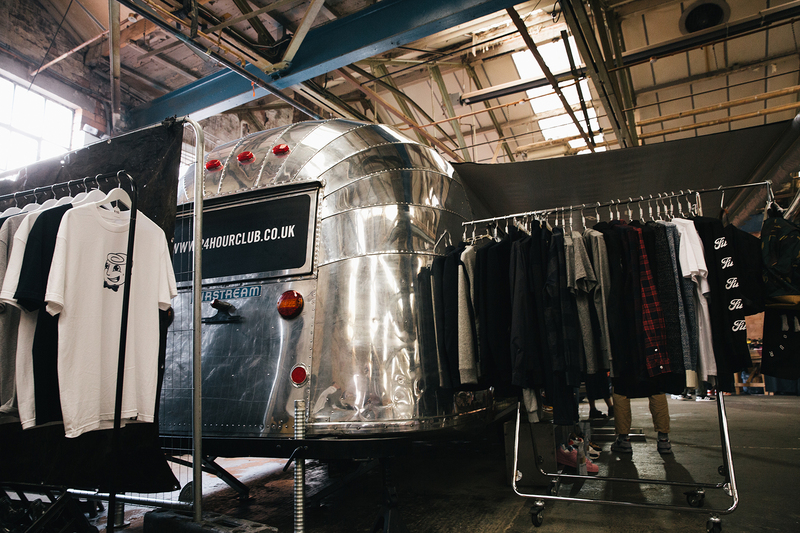 The stand out retailer was the shiny mobile concept store 24HOURCLUB, stocking brands such as “Fuct”, “Jason Marks” and “Human Made” out of there retro air-cooled trailer.